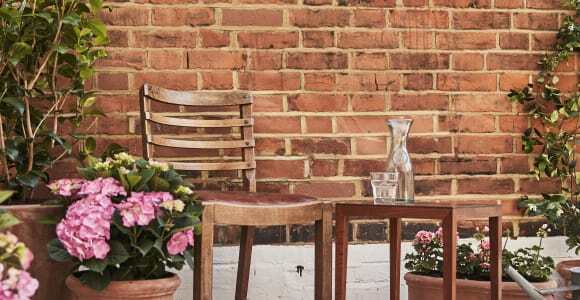 This collection is full of low-maintenance plants that won't be phased by shade - just make sure the flowering plants such as the Hydrangea and geraniums get an hour or two of sunshine a day. Clement the Camellia Japonica has been a true friend to the British garden since he arrived from Asia in the 1730s and it's no surprise why - in the midst of winter when little else is in bloom, Clement's delicate white flowers come to life and will continue to be in bloom right through the spring after which, his glossy foliage will help keep your space looking green as the seasons change around him. The Pink Hydrangea Gia is a firm favourite at Patch. With elegant, speherical flowers that bloom throughout the summer, she's a classic and is a must-have in any English garden. 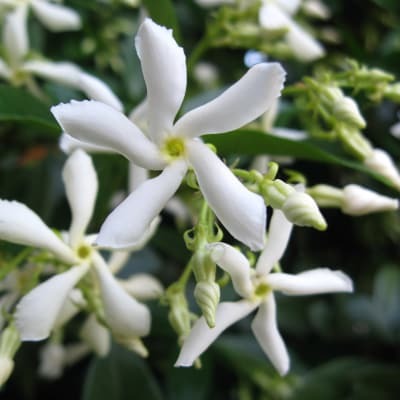 Hailing from the Far East, our Climbing Jasmine Jazz, is an absolute star. Almost literally – she's known as Star Jasmine. She's a great entry-level climbing plant as she's evergreen, self-twines and produces irresistible, sweet-smelling flowers. Gerry is a delightful imposter. 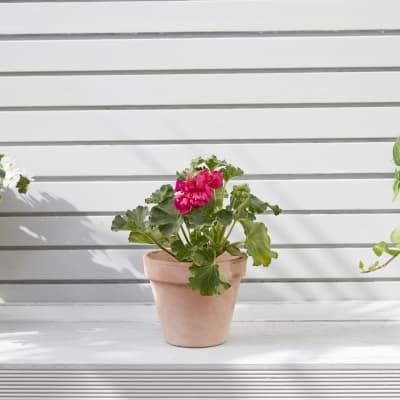 Known commonly as a Geranium, but is actually a Pelargonium, he doesn't trick anyone in to loving him thanks to his easy-to-grow habit and long flowering period. 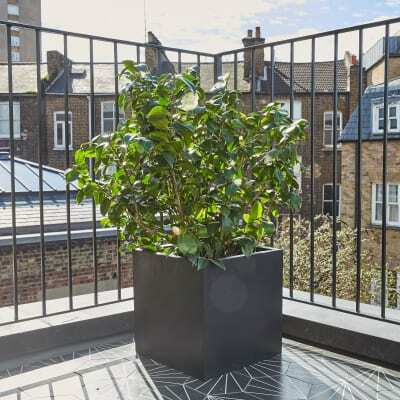 Contains one Camellia japonica, two pink Hydrangeas, one big Climbing jasmine and four pink geraniums. 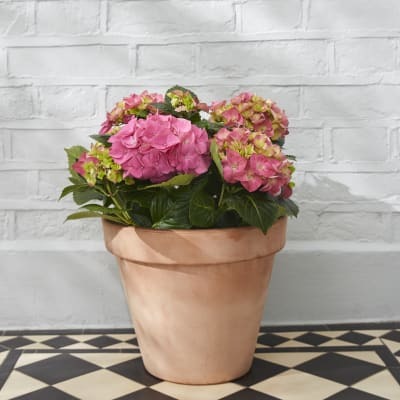 Terracotta pots, drainage and appropriate compost are included for all plants. 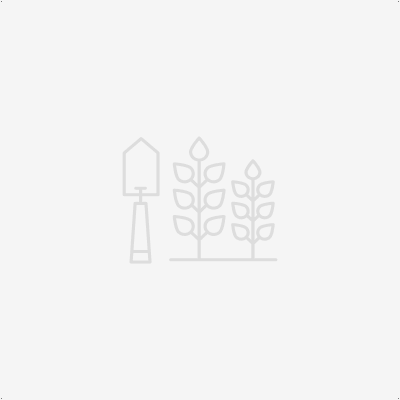 Start your garden one plant at a time.